I will be interviewing people on a new show! welp. it's been awhile. ive been gone sooo long. 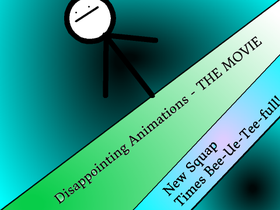 Disappointing Animations - THE MOVIE! Let’s get to 500 projects by October 2019!!!!! How Many managers can we get by 2019!